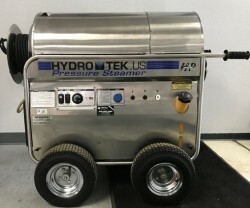 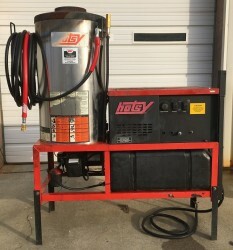 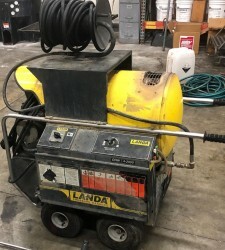 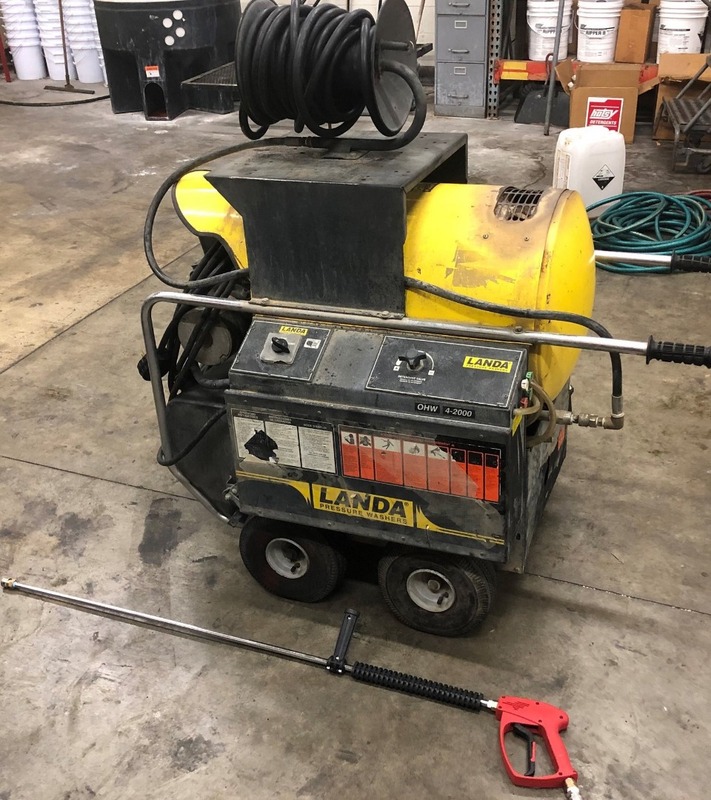 Notes: This Used Landa OHW2 230V / Diesel 4.2 GPM @ 2000PSI Hot Water Pressure Washer comes Dealer Serviced, Complete and Ready to Clean! 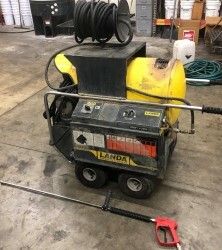 Not sure if this is the machine you need? 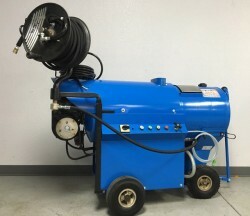 Give BizMart a call at 512-222-3117.